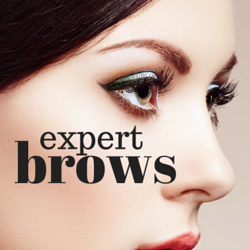 We pride ourselves in being experts – Our Hair Removal Salon in Williamstown will have you Super Smooth! If you Not sure what hair removal procedure will best suit your area of concern that’s not a problem call our hair removal salon in Williamstown melbourne for a friendly chat and we will help work out the best hair removal solution for you! Our safe Ellipse IPL laser technology hair removal system will have you hair and ingrown free. Ellipse is a state of art safe machine which has been providing smooth hair free results on our clients for many years. 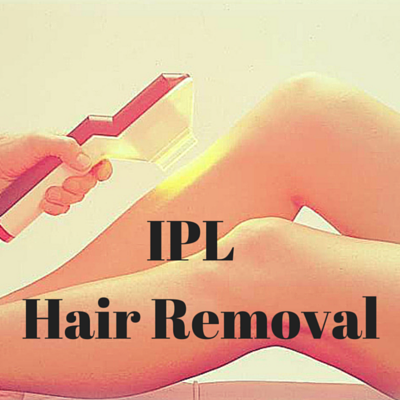 IPL hair removal is suitable for all areas of the body and face (excluding the eyebrows). Your hair must be darker then the colour of your skin for it to successfully work. During your consultation we will suggest how many treatments we recommend for ultimate results usually around 6- 12 treatments. Using only the best Australian hot and strip waxes our waxing specialists will ensure you receive the ultimate gentle and thorougher waxing service. A progressive permanent hair removal system – electrolysis is perfect for stubborn white, blonde, brown or hormonal hair growth patterns. The treatment of electrolysis involves a tiny probe being placed into the hair follicle of the hair, then a current is applied to kill the hair bulb and hair follicle. 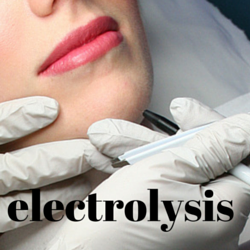 Electrolysis is perfect after IPL or laser on any stubborn hairs that did not respond. Best to treat small patches and sparse left over hairs.